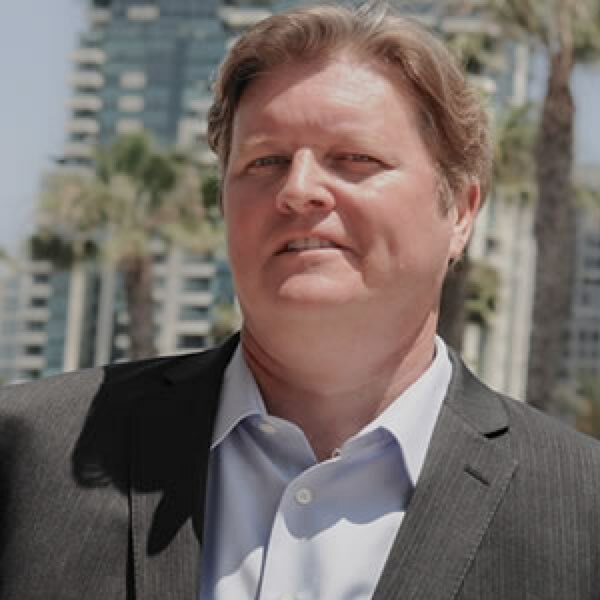 Eric Berglund is a Principal with Five Corners Group and based in Southern California. Eric has over twenty years of experience consulting on hundreds of cases both in Federal and State Courts across the country. Subjects that include, but are not limited to Product Liability, Intellectual Property, Real Estate, Contract Dispute, Insurance Recovery, Malpractice and Antitrust. He specializes in creating technical solutions for both the courtroom and the war room. Eric’s approach to presenting cases for attorneys doesn’t start in the courtroom. Eric supports the litigating team’s needs from the very beginning with data gathering, war room design and logistics, working with local council, different IT professionals and vendors to make sure everything is designed to work right from the start in remote locations. Eric is familiar with the many challenges that courtrooms present. Being attuned to the needs of the courtroom staff allows Eric to figure out what the judges expectations are, starting the trial off on the right foot. Eric integrates himself in your trial team and delivers results for all involved. Prior to joining Five Corners Group Eric has consulted independently, was Area Director for Prolumina Consulting, before that he was a Sr. Technology Consultant for Zagnoli McEvoy Foley and for FTI Consulting. Eric got his start in early 1990’s forming a company that created visual presentations for startup biotech companies seeking venture capital. Eric has had the opportunity to work with a number of great boutique and national top-tier firms from coast to coast. Some of the more notable litigations include Children’s Motrin, phenylpropanolamine (PPA) for both Bayer and Novartis, Baycol, and Welding Fume Litigation.